The woman's body was found inside the reptile's body after villagers sliced open the python's carcass. "The snake's belly was cut open and the body of the victim was found inside". The 23-feet-long python could barely move with its bloated belly. 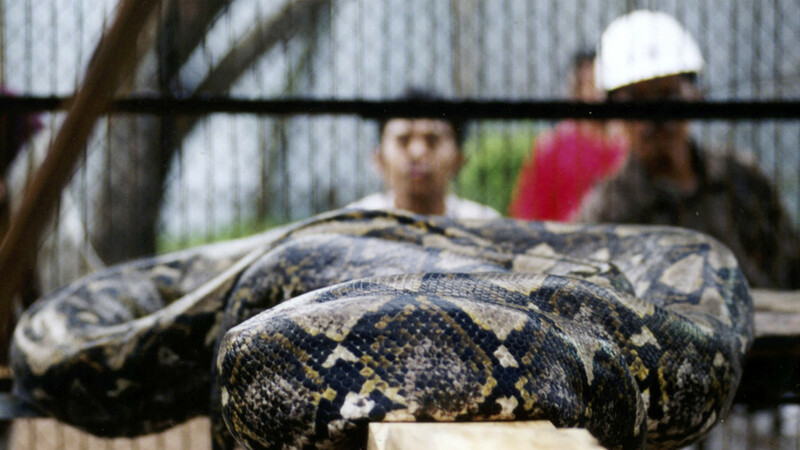 Giant pythons, which regularly exceed six metres, are commonly found in Indonesia and the Philippines. The stomach-churning incident left residents of the remote village in Southeast Sulawesi, Indonesia, terrified for their lives. Wa Tiba's family and villagers launched a search for her. Local police chief Hamka said: "Residents were suspicious the snake swallowed the victim, so they killed it, then carried it out of the garden". Attacks on humans are supposed to be as rare as winning the lottery and being struck by lightning at the same time, as Amy B Wang wrote in a Washington Post report. Junaidi said the snake had swallowed the farmer whole, adding that it was the only such fatality recorded in the region. Staying in the same region as that of a big python is never advised as these natural constrictors when coming in contact with humans will exhibit their natural behaviour.